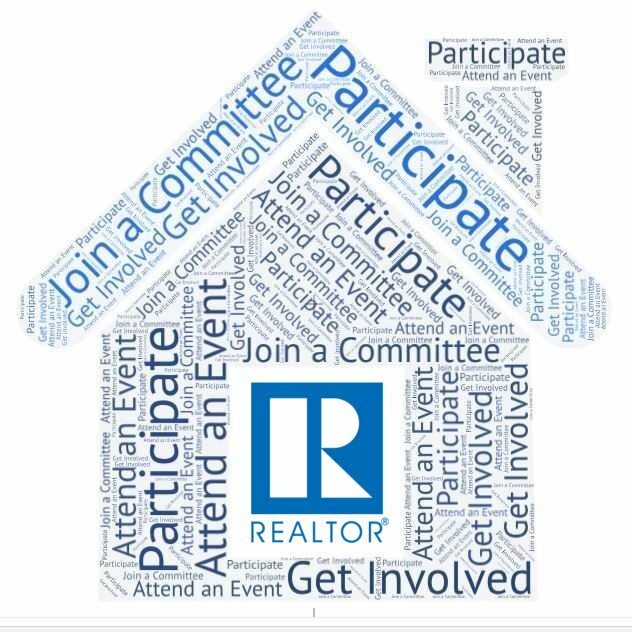 As an RBOR member, you’ll enjoy business contacts, networking opportunities, educational offerings, research and legislative representation, programs, services, and tremendous camaraderie. The Association office is conveniently located at 440 Main Street in downtown Ridgefield. Open from 9 – 5 Monday thru Friday we are here to help you achieve success in your career and assist your clients and customers. Starts Wednesday, February 6, details below. Meets on Monday and Wednesday, with a Tuesday or Thursday added on weeks with Monday or Wednesday holidays or for a quiz.